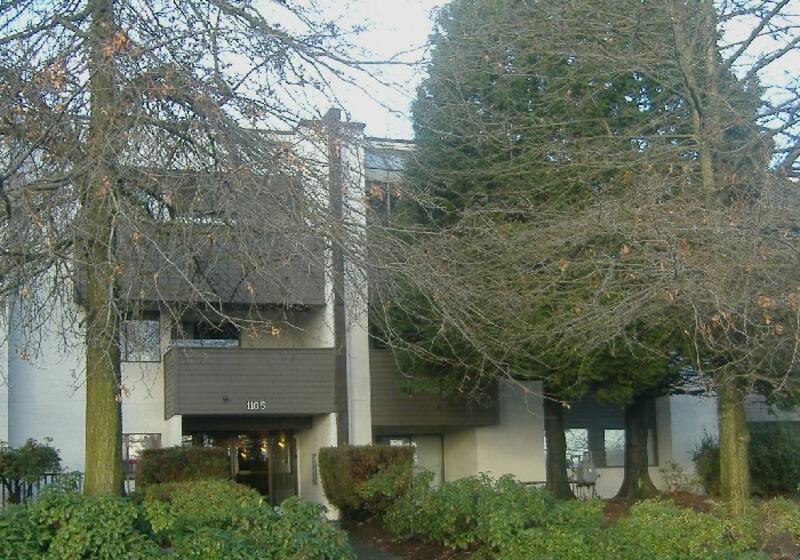 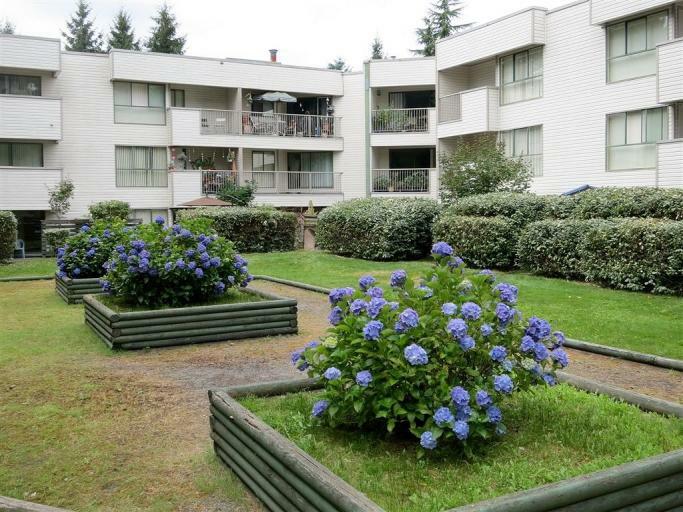 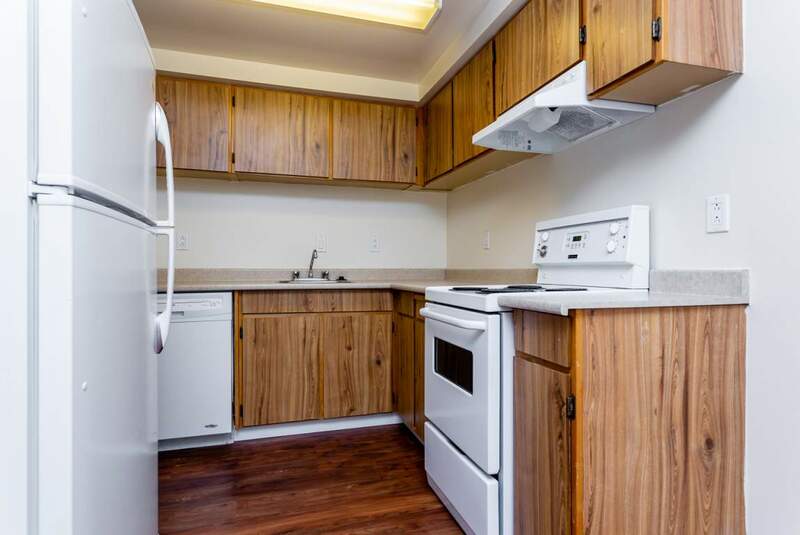 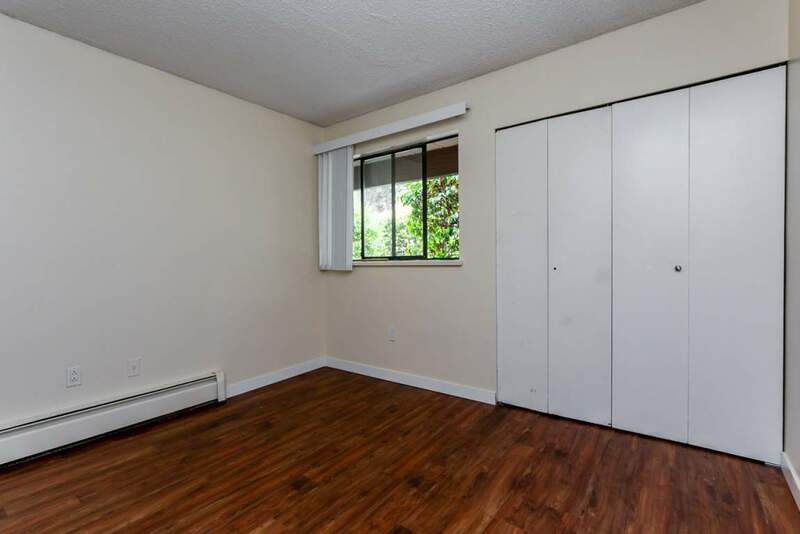 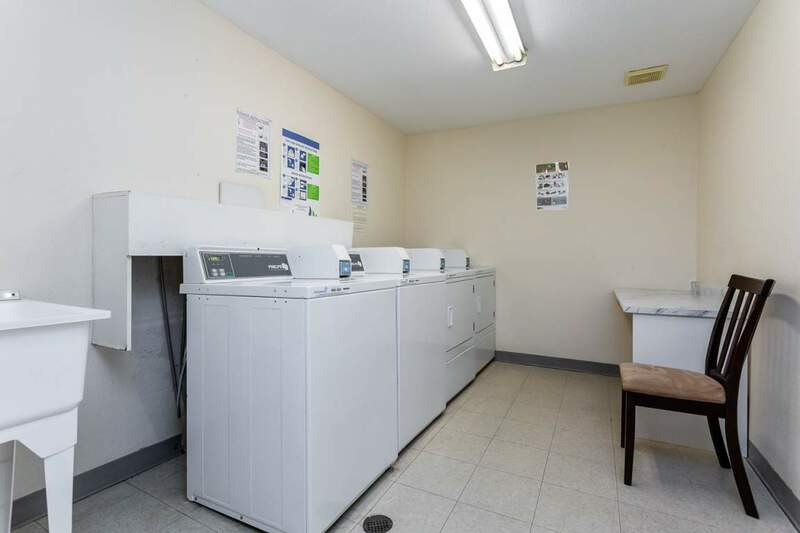 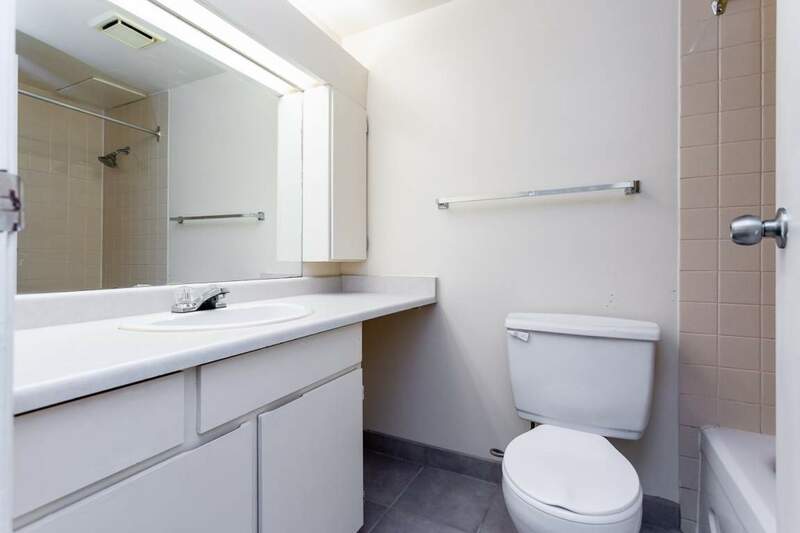 Adelaide Apartments has 28 apartments for rent in Coquitlam. 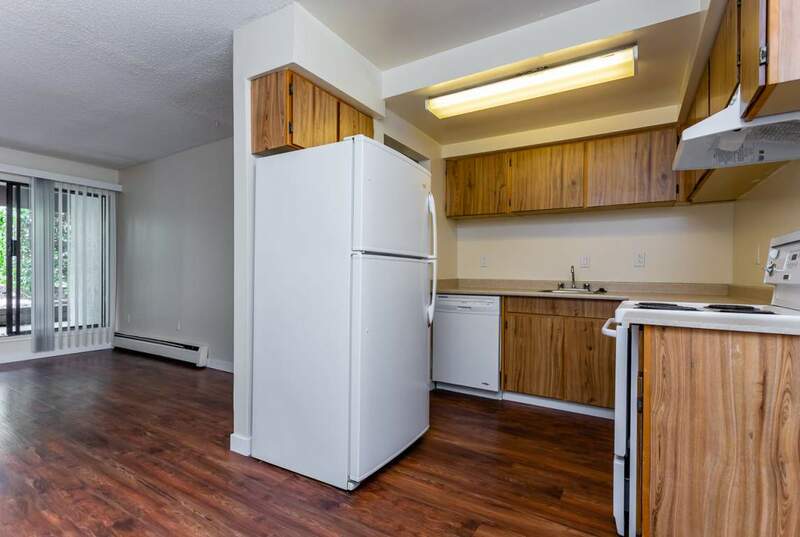 Adelaide is located in a quiet neighbourhood and is within very short walking distance of various shopping and convenience services and nearby parks for tenants of all ages. 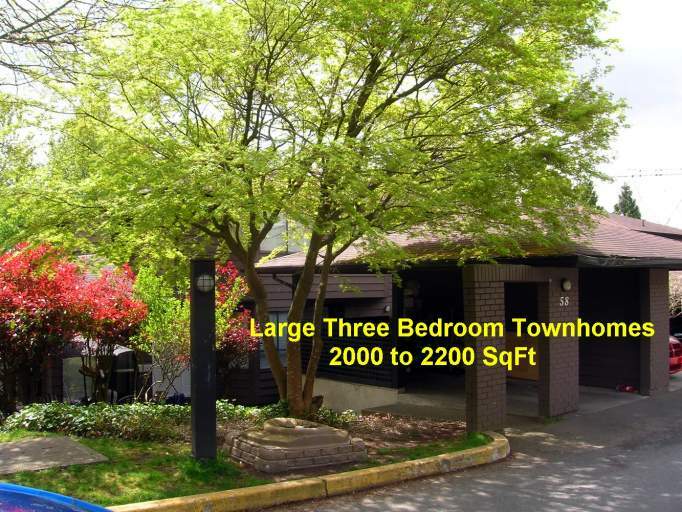 The nearby public transit and local Dogwood Senior's Recreation Centre also makes both the neighborhood and building seniors' friendly. 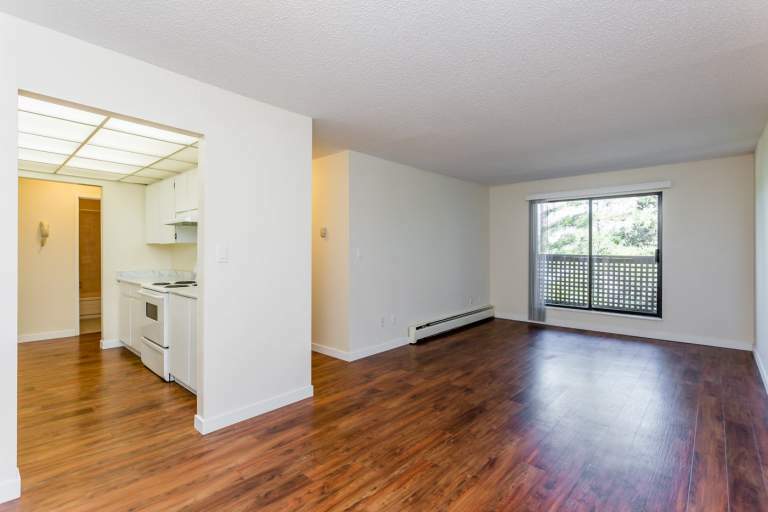 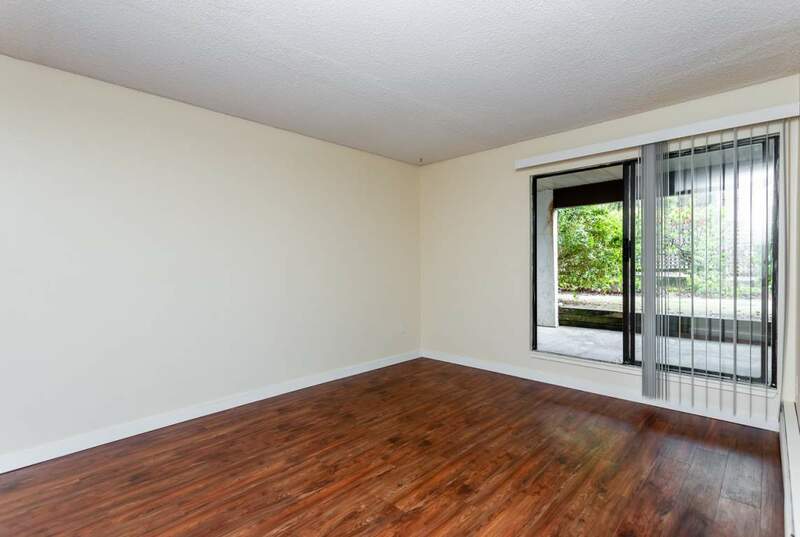 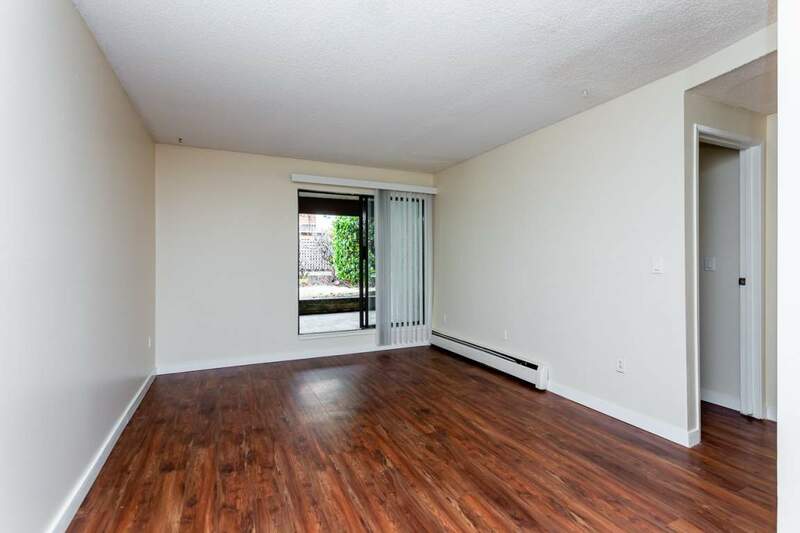 Make Adelaide Apartments your rental apartment in Coquitlam.